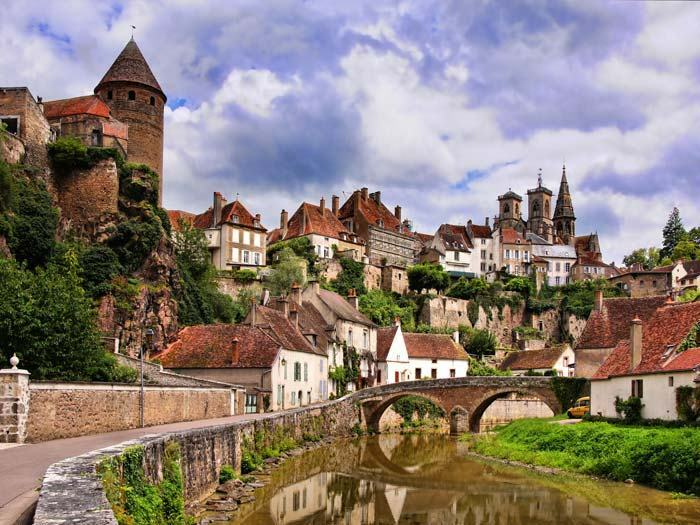 Beautiful, unspoiled villages and towns abound in the Auxois and the Morvan, the two regions of Burgundy which surround Missery. The local supply town is Saulieu, 15 minutes from Missery, where there is a Saturday morning market set under a canopy of trees. It has numerous restaurants and a fabulous Basilica in which to discover a stunning collection of wooden medieval polychrome. Avallon, Semur-en-Auxois, Flavigny–sur-Ozeron (where the film Chocolat was set), Chateauneuf-en-Bourgogne, Dijon, and Nolay are other charming towns or villages of Burgundy worth exploring. 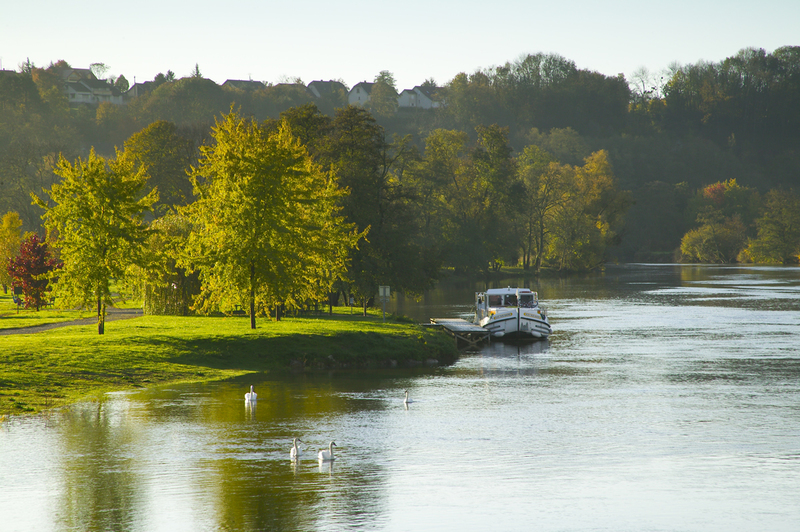 The neighbouring town of Mont Saint Jean has a medieval château, a popular annual antique fair and panoramic views over the Serein valley – an ideal destination for an afternoon’s promenade. 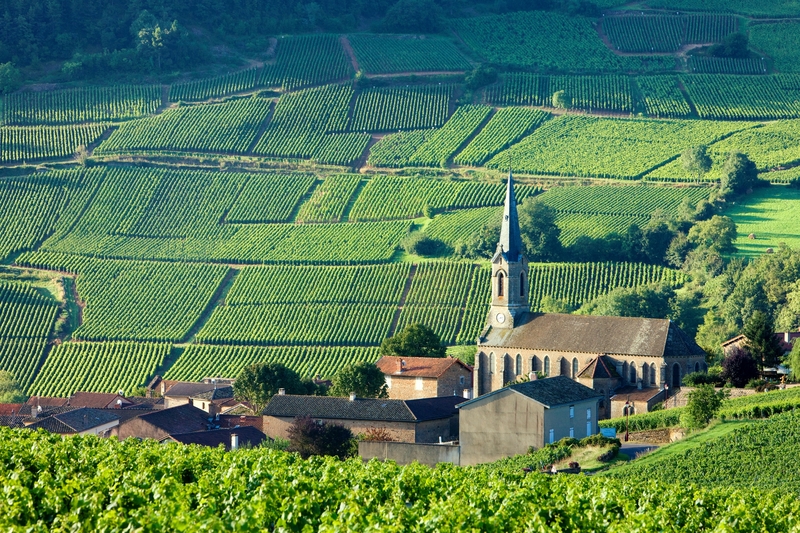 At the heart of the Burgundian vineyards sits the village Beaune, the ancient seat of the Dukes of Burgundy. 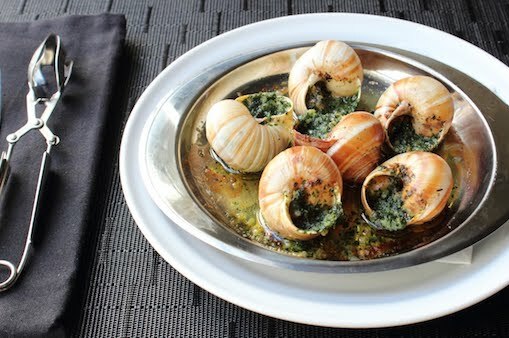 It boasts colourful roof tops and acts as a perfect base for wine tastings and all culinary things French. If you are a guest at the Château de Missery, this is a must: Visit the famous Côte de Beaune, enjoy its great wines, and explore one of the best hotspots of wine & French dining in the world. 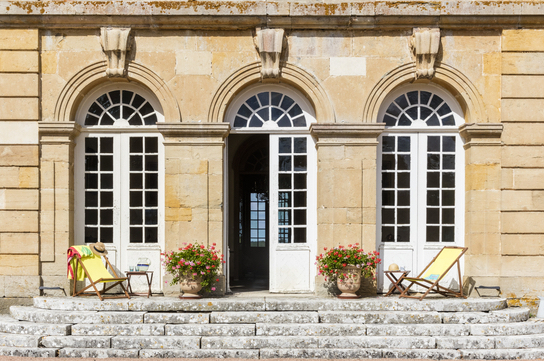 Burgundy has always been known for its elegant châteaux - family homes which have evolved over the centuries. Those most worth visiting locally are Bussy Rabutin, Commarin, Sully-en-Bourgogne, Époisses, Bazoches and Chateauneuf. Certain abbeys and religious sites are also very much worth a visit, in particular Fontenay (where Cyrano de Belgerac was filmed), Vézeley, Citeaux, and Cluny, which is further to the South of Burgundy. The stunning countryside that frames Missery is made up of two regions. To the west, the region of Morvan is a combination of granite and high altitude hills (up to 800m) covered in forests and lakes (reservoirs for the Paris water system). 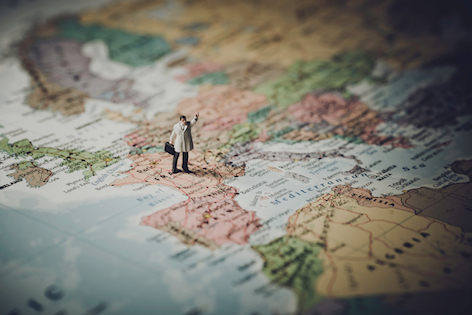 To the east, the region of Auxois presents a countryside similar to that found in England, with rolling hills, woods, streams and open fields, and peppered with white Charolais cattle.